Indo-Canadian Business Chamber organized a Breakfast Session on Monday, 3rd July 2017 at the Trident Oberoi, Mumbai. 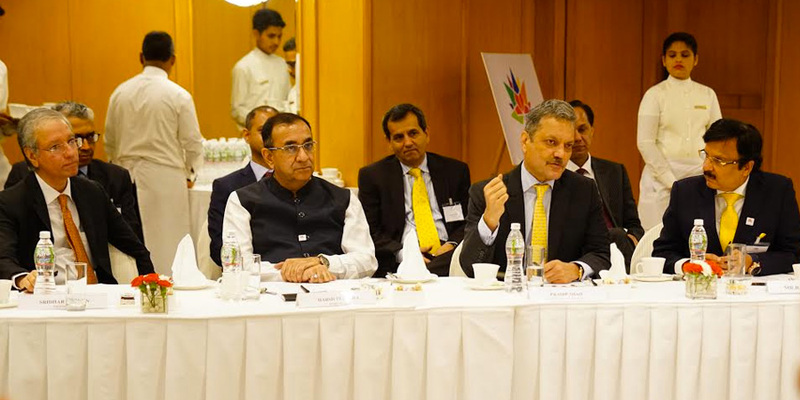 The session brought together a number of corporate leaders from both India and Canada to initiate a free-flowing discussion regarding bi-lateral trade. 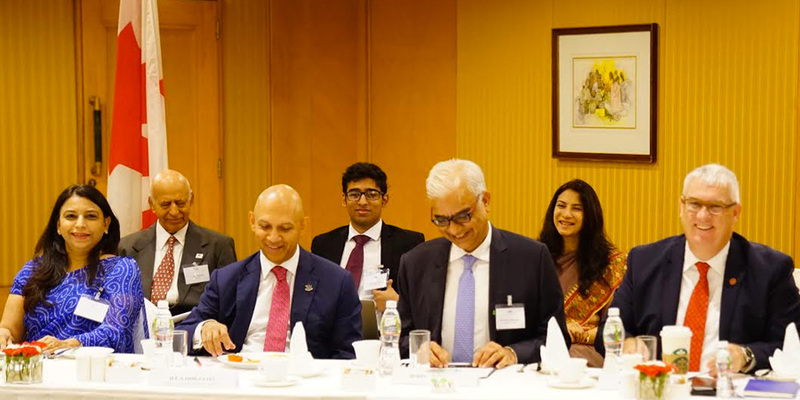 The Canadian High Commissioner to India, His Excellency Nadir Patel, walked away with a number of ideas and insights to further improve ties between Indian and Canadian companies. Breakfast Participants were: H E Nadir Patel – High Commissioner of Canada, Jordan Reeves – Consul General of Canada in Mumbai, Pradip Shah – IndAsia FundAdvisors, Ashwini Kakkar – Mercury Travels, Duncan Bureau – AIR Canada, Peter Heidinger – Scotiabank, Jay Jobanputra – TD Bank, Sridhar Rengan – Brookfield, Harsh Dhingra – Bombardier, Sujoy Bose – NIIF, Manish Kejriwal – Kedaara Capital, Sanjay Sethi – MIDC.